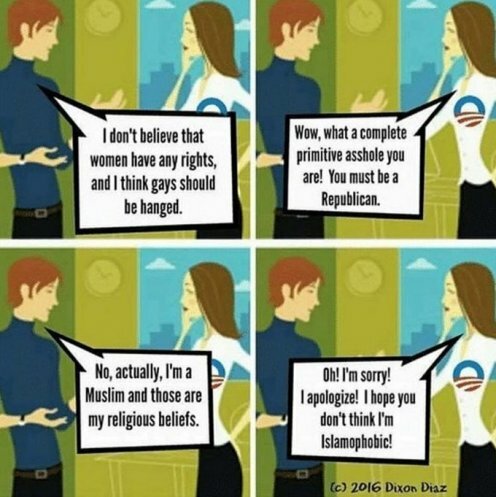 Cognitive Dissonance: How Does The Left Manage It? Perhaps I wasn't dropped on my head enough as a child, but I simply do not understand how the willing fools of the Left square this circle. I will be trying this at my next family gathering...it should be worth a few chuckles. Barkley plays the buffoon, but I have read that he is quite intelligent and thoughtful. Whether that is true is secondary to the reality that he seems to be a good man, and has good taste in friends. My Dad's Friendship With Charles Barkley What a lovely story! It's a huge waste of money, but it is pretty damned cool. At least it doesn't take up acres and acres of roadway, like the CitiBike system in NYC.